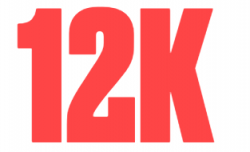 Mission statement: 12K Research is a tech-driven research company. We combine smart algorithms with a deep understanding of the tech landscape to help companies stay ahead. Mission statement: With our HemiStereo technology stereo vision becomes hemispherical. The combination of real-time depth sensing and hemispherical vision enables a new generation of large-volume scene understanding. Mission statement: Enabling the crypto economy. Mission statement: 5Analytics is an AI software company that helps companies integrate Artificial Intelligence into business processes. Mission statement: We offer a virtual 3D platform replicating a realistic world environment that tests the boundaries of autonomous driving software, with the aim to make autonomous driving safer. Mission statement: Aaron.ai understands customer requests in natural language and handles them as desired. 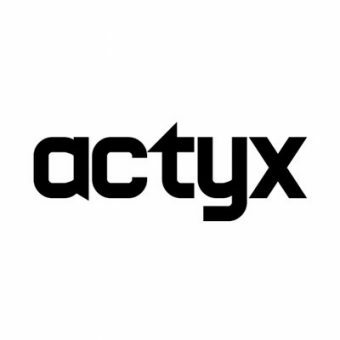 Mission statement: Actyx is a Munich-based Industry 4.0 company that maximizes production performance though digital industry solutions. Mission statement: adbonitas is an Internet Security company with the vision to be the trusted curator of real-time transaction risks to empower informed investment decisions. Mission statement: We develop custom blockchain software solutions for companies in a variety of industries – pushing the world towards a fairer, more inclusive future. Mission statement: AIPARK is a cloud-based service to deliver real-time and near-realtime parking information to mobile end users, connected cars and smart cities.